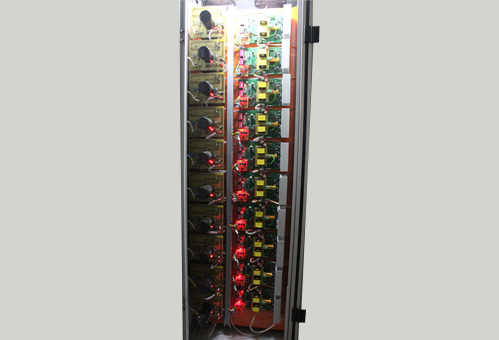 Motor Burn-in Station – Crest Test Systems Pvt. Ltd. 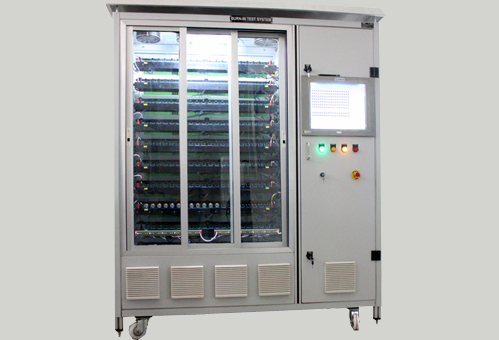 The Motor Burn-in Station is a fully-computerized turnkey solution for performing burn-in on various types of motors. The burn-in process ensures smoother commutation and improves the motor life. 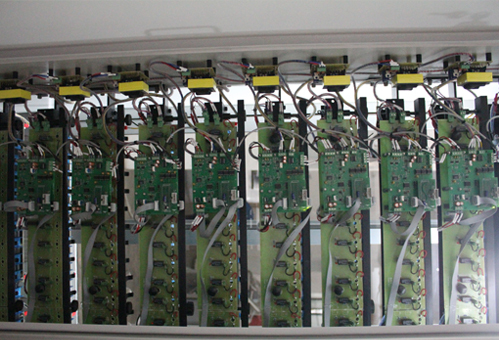 It is useful for detecting the motors with bad centering, cracked magnets, defective bearing assemblies, etc. The Motor Burn-in Station is developed on an embedded platform with a Windows-based PC software for programming the burn-in parameters, controlling the burn-in process, and monitoring the status of each channel. The system consists of an acoustic enclosure with air inlet and exhaust ports for providing uniform air circulation. Built-in power supplies with drives suitable for testing motors of the specified type and rating ensure unmatched performance. The system has all the necessary protections and safety interlocks for safe operation. Built-in power supplies and drivers suitable for the specified motor type and ratings.